On the First Friday of every month, the artists, galleries, shops and showrooms of the SoWa Art + Design District open their doors to the public for an evening of art, culture and inspiration. 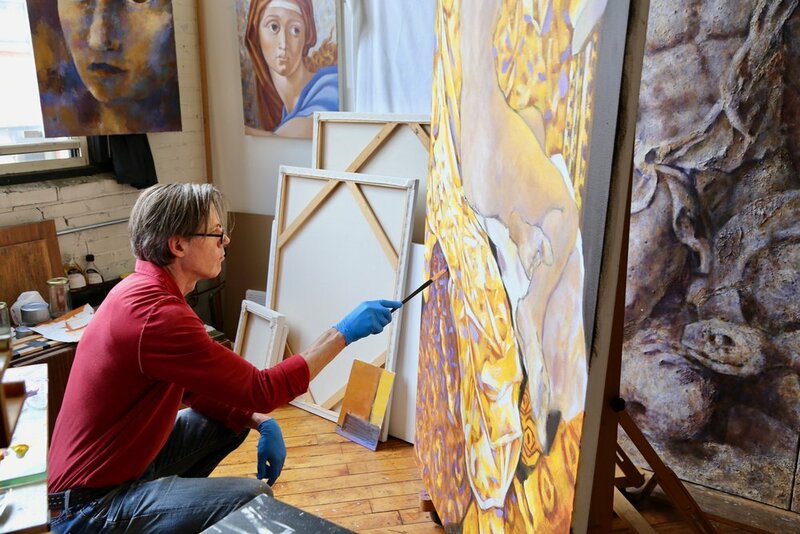 Meet the artists in their element, view the latest gallery exhibitions, shop small, and dine at one of SoWa's world-class restaurants. Sowa First Fridays are family friendly and free. Plenty of parking is available. View our calendar for more details.